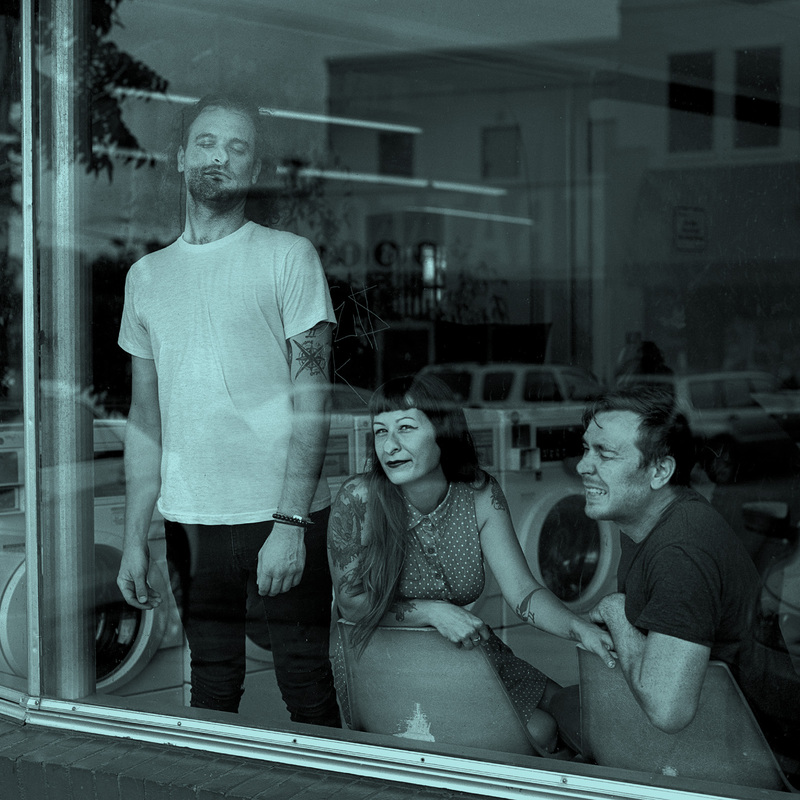 In Lemuria’s case, the fact that the band released three well-received albums after forming in Buffalo, NY in 2004 are really only of peripheral interest when they’re stacked next to Recreational Hate; THIS ALBUM is where the going gets truly great and THIS ALBUM is the one which feels destined to make superstars of the band. There is just an inevitability apparent here from the very first seconds when “Timber Together” opens gently with the help of Sheena Ozzella’s lyric tenor vocal – even on first listen, those who bought the record will feel some pride begin to well up inside them that they made the right purchase and Recreational Hate is going to be big. Regardless of how big or well-received listeners may have heard the album is going to be, the A-side of Recreational Hate opens timidly with “Timber Together.” There, singer/guitarist Sheena Ozzella opens with a beautiful melody comparable to those that Patience Hodgson often appends to the greater songs by The Grates and pushes that image along with a clean-toned electric guitar. It is with the song’s lyric sheet that the band will steal listeners’ hearts; as the lines “I’m not saying it’s your fault/ This year has been harsh/ We timber together” roll out, it’s hard not to let a heavy enamoured sigh escape from one’s lips because there’s an almost dreamlike quality about them capable of overtaking even the most hardened cynic. Those words, coupled with the band’s lean three-piece arrangement (guitar, bass, drums) ensure that listeners won’t have the chance to get lost or sidetracked in the mix, they’ll just be held, captivated. Simply put, “Timber Together” captures hearts by simply being no more and no less than all it is: sweet, heartfelt, genuine and totally intoxicating. 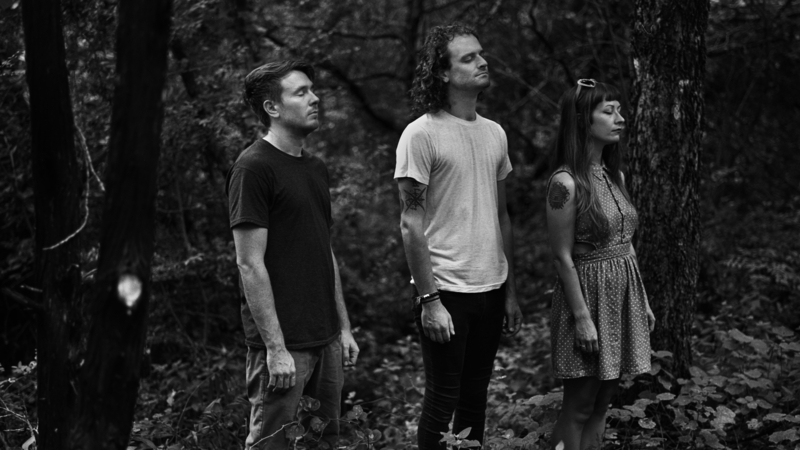 After “Timber Together” sets the album’s first stake, Lemuria wastes no time expanding the scope of the album’s sound and vision. “Sliver Of Change” follows “Timber Together” and remains on a similar path to its predecessor (although it is speedier), before reaching full-on pop-punk power levels with “Christine Perfect.” There, Ozzella reaches for some vintage pop imagery as she skips over Stevie Nicks and finds common artistic ground with Christine McVie before the guitars in the song reach critical mass and speed which makes the second verse (“I take pills to make me stronger/ I eat well to make me smarter/ I love you cause I can’t help it/ All you do is make me ecstatic”) feel like fits of joy when it collides with listeners’ eardrums. It’s a perfect moment and ends up elevating all the music which follows it; the travel and distance of “More Tunnel” and the indie-love of “Wanted to be Yours.” In each of those cases, the indie cuteness and punk simplicity are heightened perfectly and listeners will find themselves actively wanting to try and take all of it into themselves because it just feels so damned good. Rather than backsliding and then re-covering some of the same ground to fill time and space in the album’s running, the B-side powers forward and enters some unexpected spaces to excite listeners. First, Lemuria cross-wires its punk foundation with an almost disconcertingly solid and believable C&W inspiration on “Kicking In” before “Lake Below” goes out to sit pond-side at night and strum a beautiful ballad and then Kerns takes the mic to lay out a perfect, cathartic number capable of making any listener misty along the way through “Trembling.” Each of those turns throws an increasing amount of distance between the point where Lemuria began on Recreational Hate and the point to which they’re progressing, but at no point will listeners find themselves beginning to feel lost or alienated by the journey. If anything, they may find themselves hoping that the band will go still further from their home as the B-side progresses, or might feel shorted if/when the band eases off on their push. As the B-side begins to spiral to a close, Recreational Hate starts to hit listeners a little harder – perhaps for effect. “Marigold” rocks hard and ostensibly throws everything the band can think of at the wall – a soaring vocal melody, a guitar figure which echoes that vocal, absolutely concussive drums – to see what’ll stick (everything does), and then the band relaxes and just seeks to make listeners smile warmly as Kerns indulges some poppy wordplay with some mild alt-country backing on “Best Extra,” which closes the album. Now, for almost any other band, closing on such a comparatively muted down note would be infuriating for listeners (the convention is “a big bang for the end,” isn’t it?) – but it just works for Lemuria here. Listeners who have run front-to-back with Recreational Hate will find that this soft close will actually make them smile, and encourage them to want to make the trip through the album again. So, after having run front-to-back with Recreational Hate, yes it’s true that listeners may likely find themselves asking, “What comes next?” The run of the album is invigorating and exciting and some listeners may be inspired to go to the band’s back catalogue in hopes of finding more wonderful stuff that’s comparable, but this album will already have set itself as incomparable and great in their minds. That’s the incredible thing about Recreational Hate; it is that good. The only thing that could possibly come next is pop superstardom, and both this band and this album deserve it.